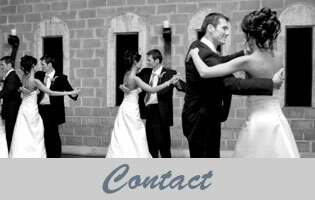 Allow 20 years of professional experience to make your special day enjoyable and fun. 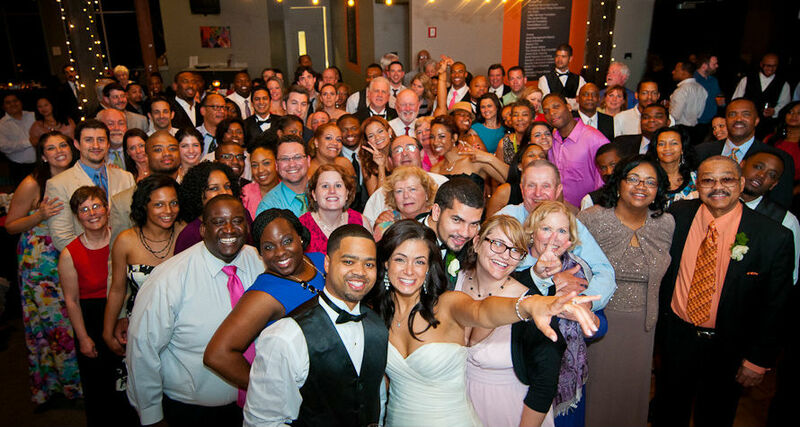 It doesn’t matter if you are looking for a Delaware wedding DJ, Philadelphia wedding DJ, Philadelphia disc jockey and/or South Jersey wedding DJ or DJs for weddings we will have the right entertainment professional for you. 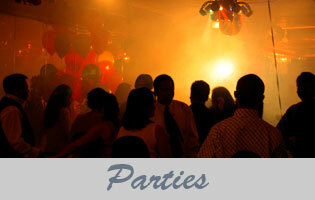 An experienced disc jockey can often be the difference in turning a good party into a great one. And great parties just happen to be what we specialize in. Our disc jockey entertainers use audience participation to fuel their performances. By interacting with dance floor participants, and motivating standing on-lookers, our disc jockeys ensure the involvement of each and every guest while creating an enjoyable social atmosphere. OHS ENTERTAINMENT disc jockey services, however, don’t just begin when your first guest arrive. In fact, our services start months earlier, with you and our event consultant discussing the details of your upcoming event. Whether you wish to inform us of a music request, or simply confirm your evening’s itinerary, our event consultants will assist you in all of your party planning decisions. When the day of your event finally does arrive, you can trust that your OHS ENTERTAINMENT disc jockey will arrive on time, be appropriately dressed, and fully informed as to the evening’s agenda. NOTHING IS LEFT TO CHANCE. 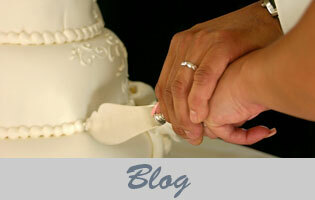 Read about what our customers are saying about us on our Testimonials Page. Find out more about our Wedding Disc Jockey Services and price rates for a quote or to check on our availability for your next event.